Choose the symbols you think best describe yourself at this point in your studies. Write them in your notebook. At the end of six months, look at these symbols again, and see which ones you would not choose. Hexagram- The hexagram is made of two triangles. They represent the God and Goddess. It is a necessary balance between the God and Goddess that makes life what it is. The Goddess is the one who brings forth life, yet she could not do that without her cohort. Feminism has gotten a bad name recently due to extremists. As with every oppressed group of people, we have those who go too far and sully the movement they claim to believe in. Feminism at its purest does not state that women are better than men. We just see no reason we should not be considered their equals. Trefoil- The trefoil represents the three forms of the Goddess. 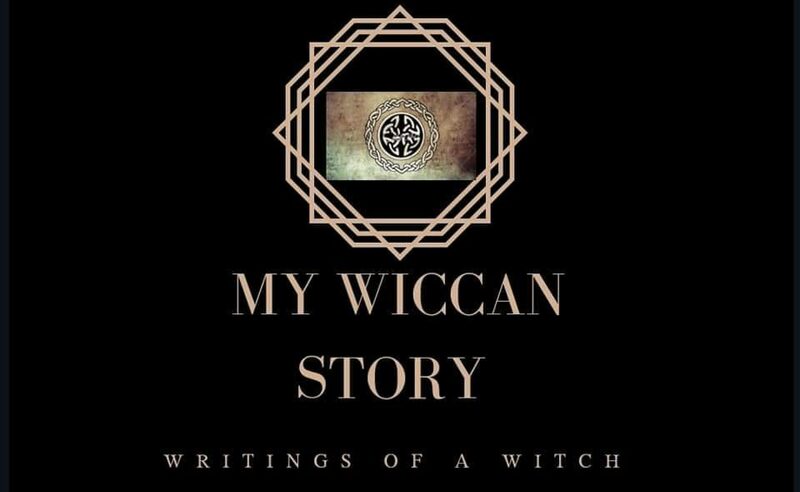 It was this discovery that peaked my interest, and longing, for Wicca. The three forms allow women to relate to the Goddess at any stage of their lives. There’s no age limit for the three stages. Nor can one be expected to go through all three stages. The stages are all encompassing for each and every women, regardless of whether every woman reaches those stages.